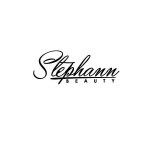 We told you we were back!!! 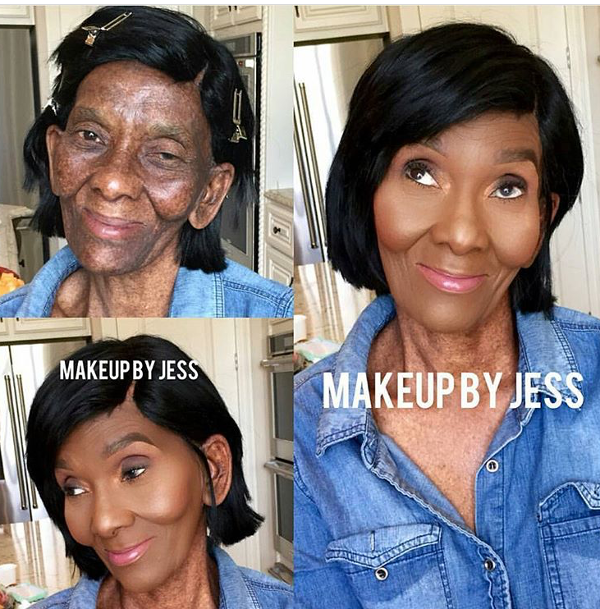 We’re doing everything we can to ensure we don’t have breaks in between this series. 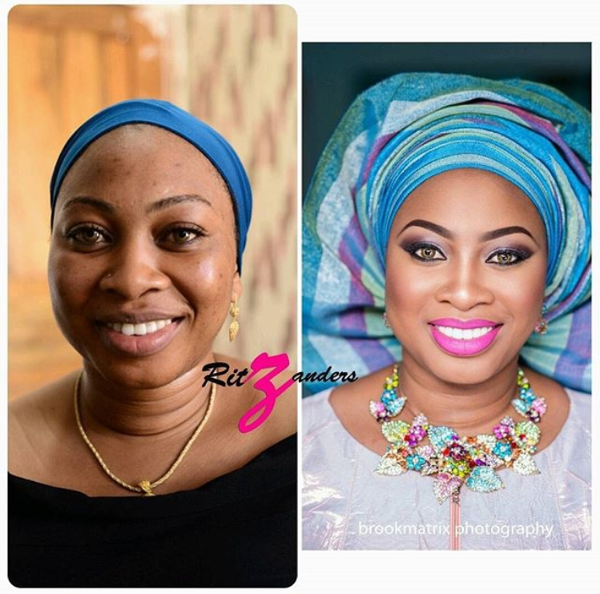 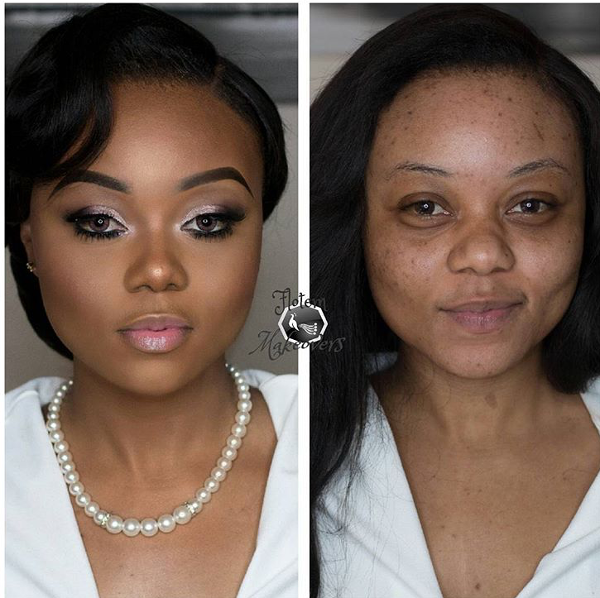 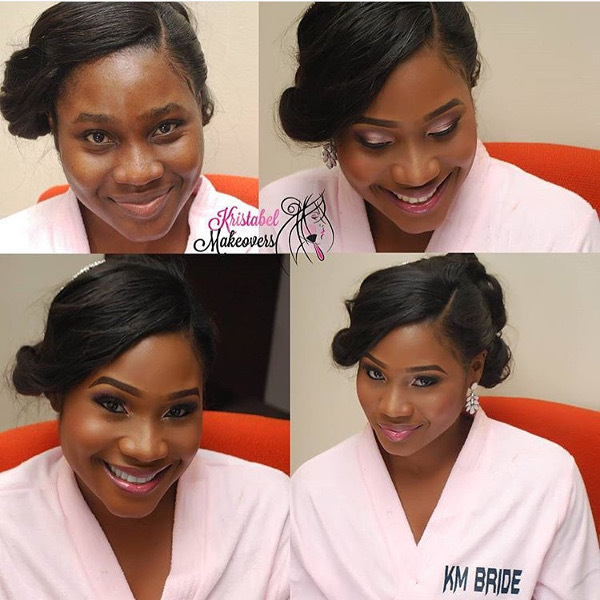 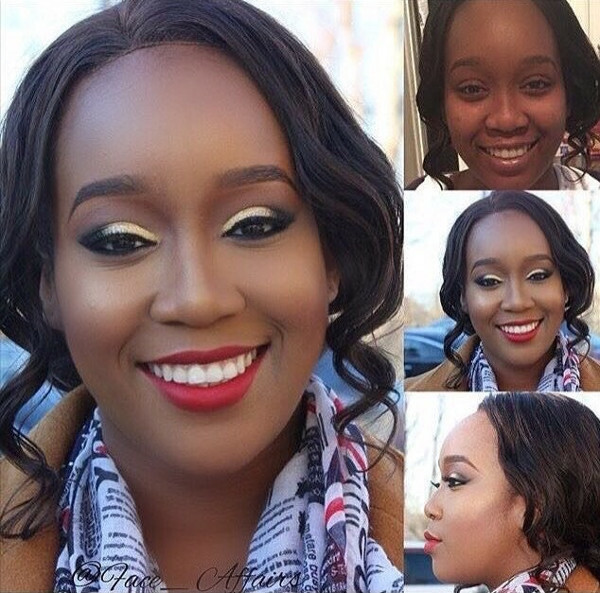 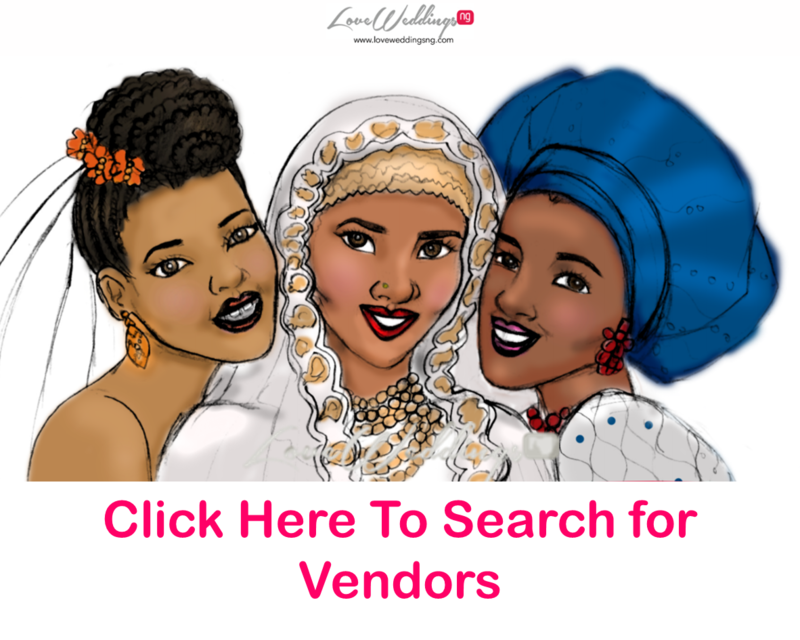 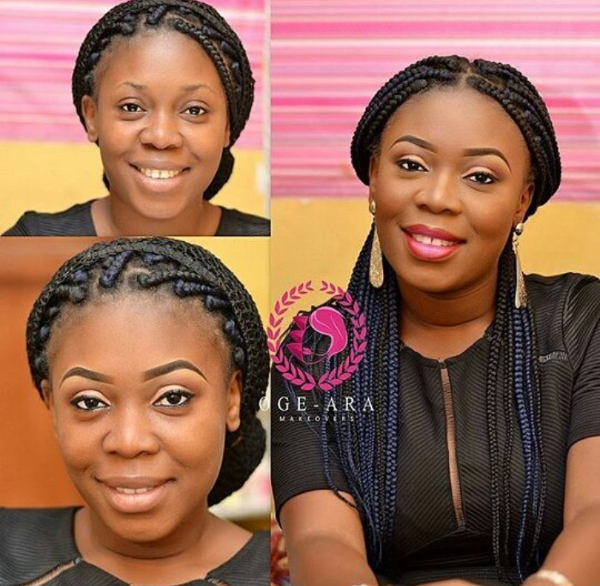 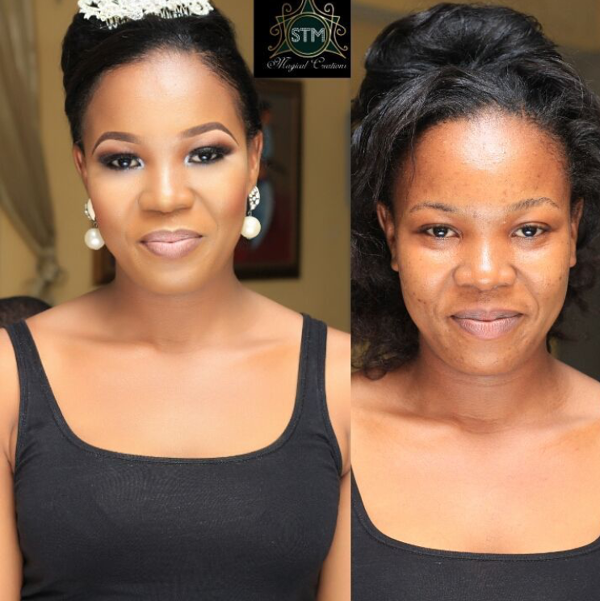 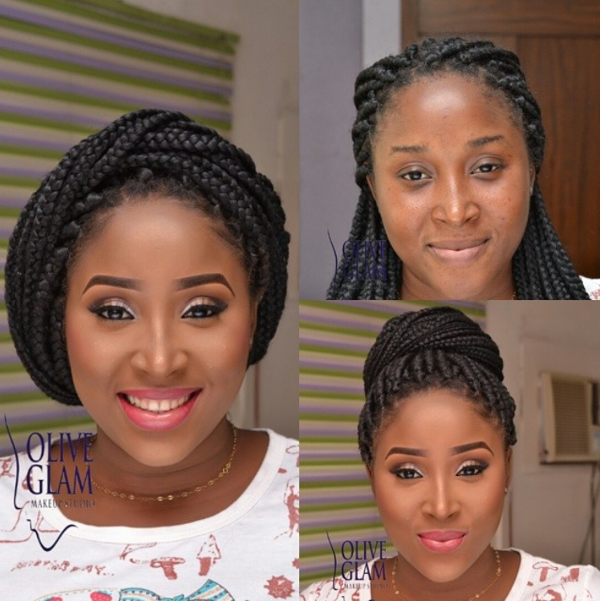 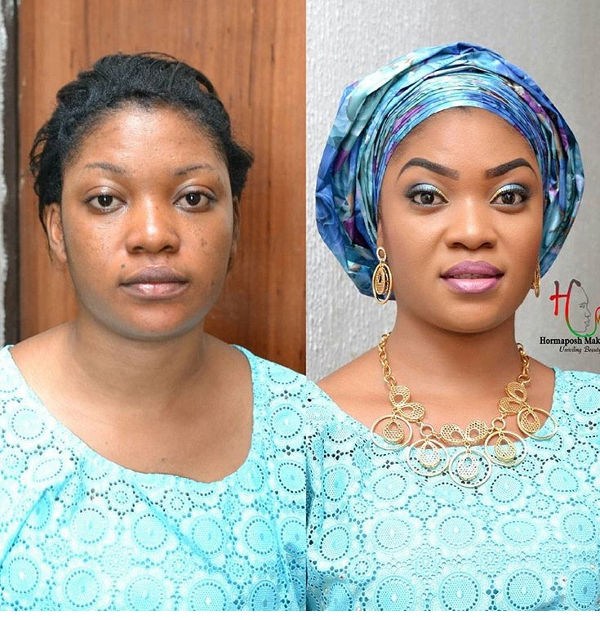 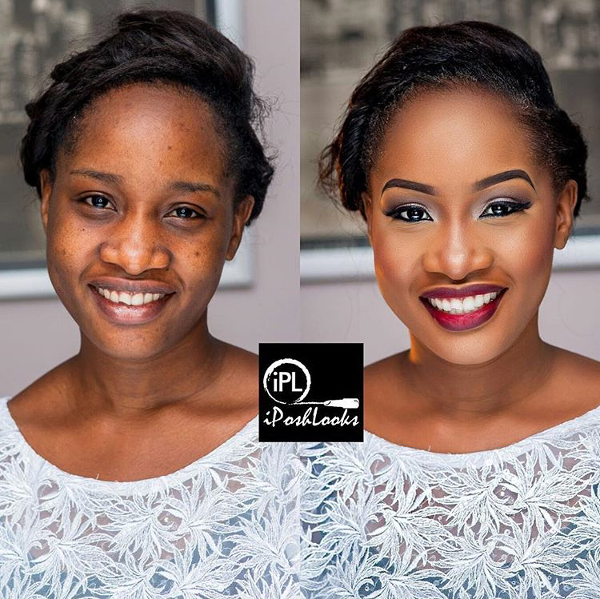 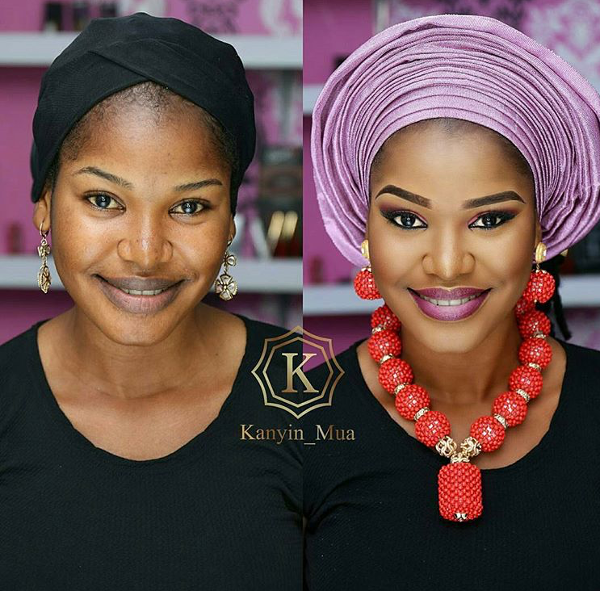 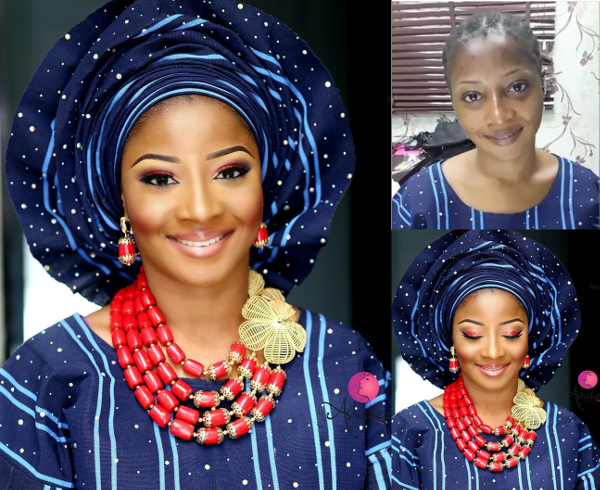 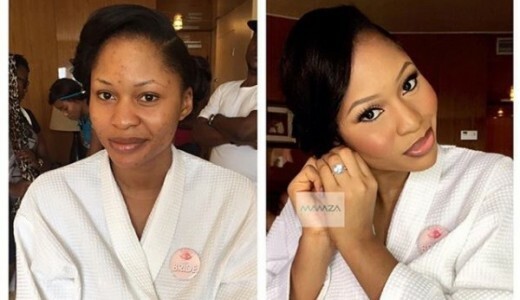 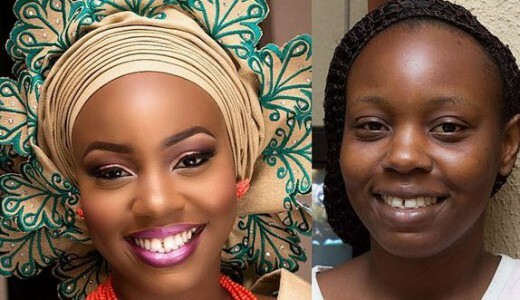 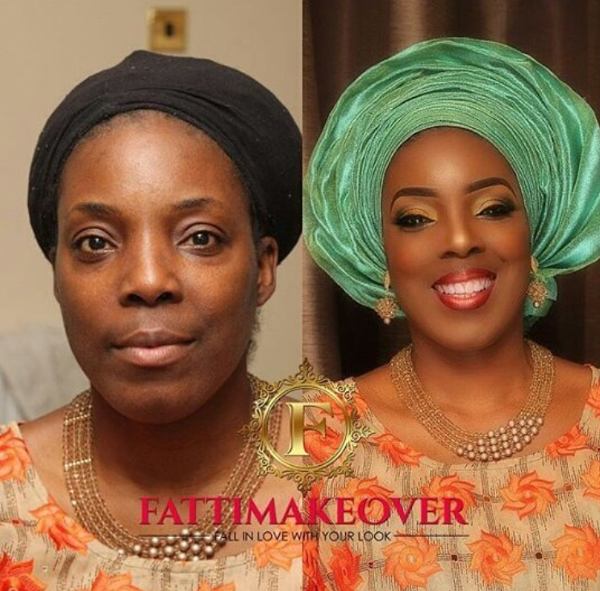 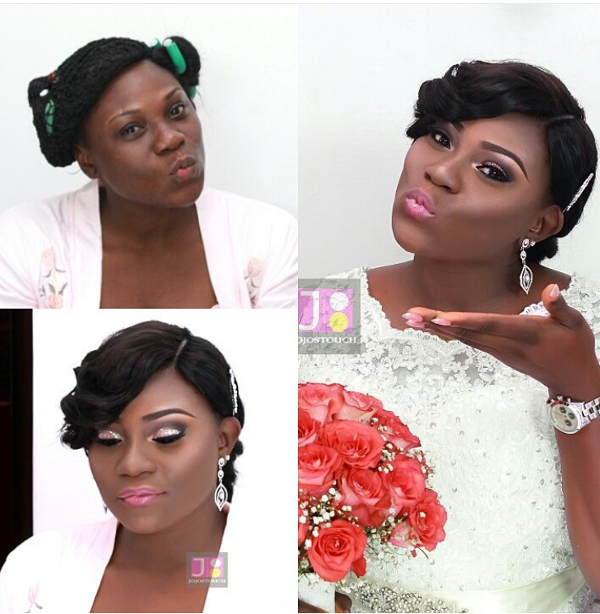 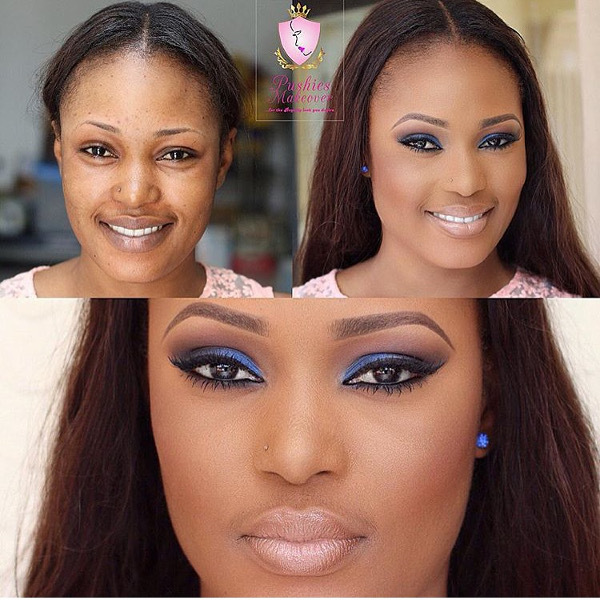 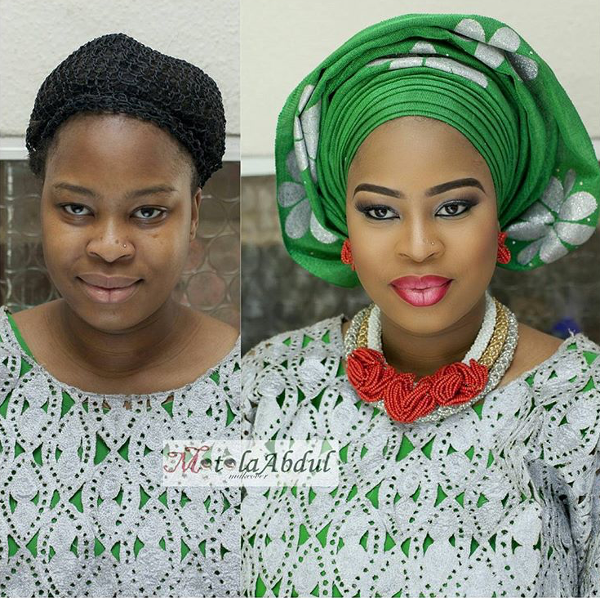 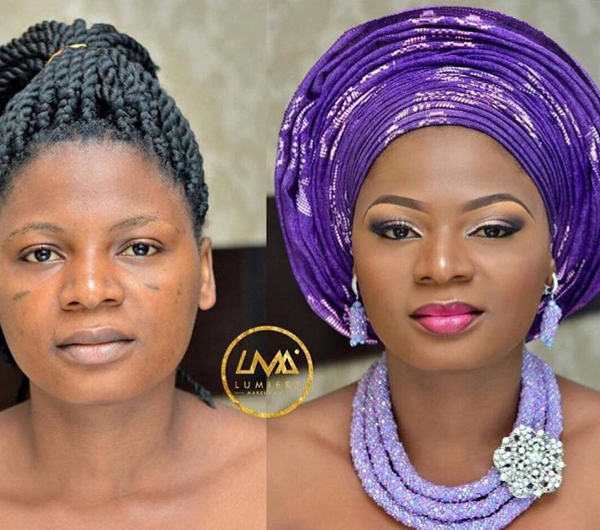 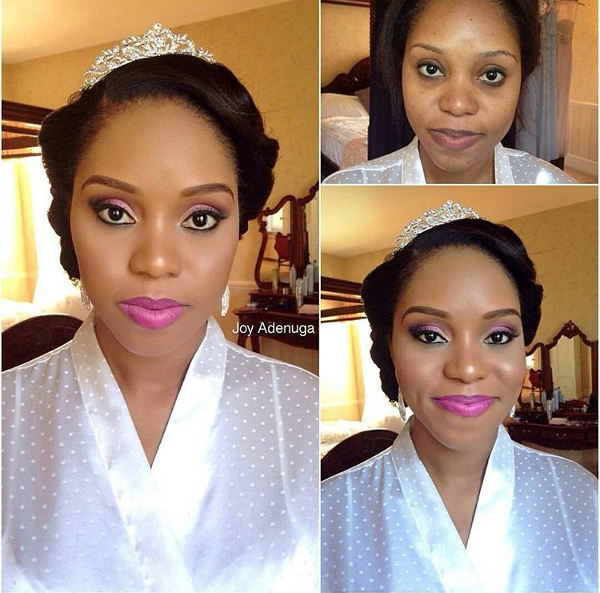 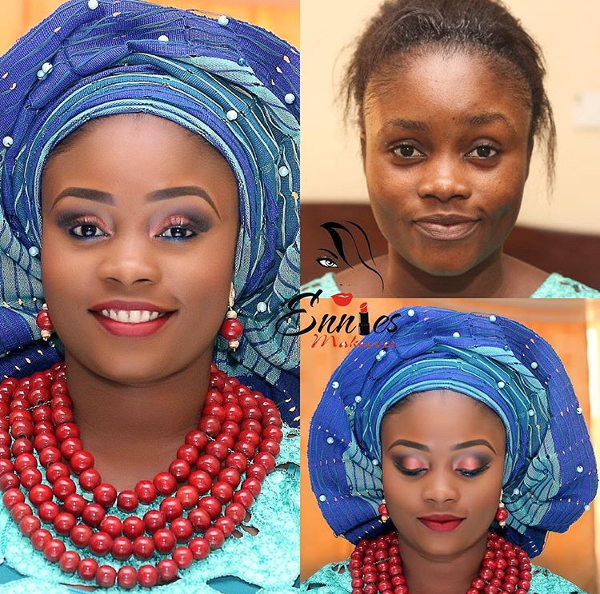 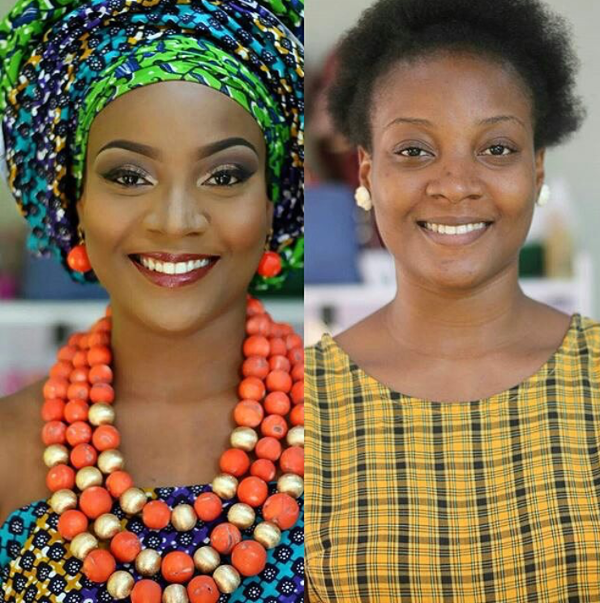 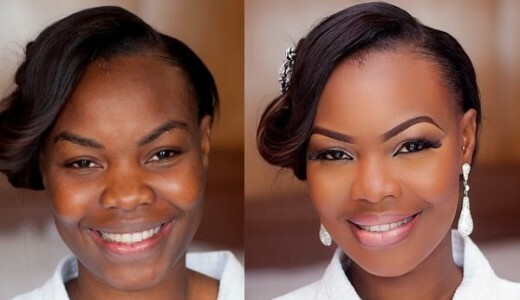 Here’s a collection of stunning bridal makeovers by some makeup artists we love.